Using the backbone of AccessReal, a highly secured mobile solution for anti-counterfeiting, channel conflict detection and digital consumer marketing solution, AccessReal for Print is a new adaption, introduced by i-Sprint, to enable publishers to protect their investments in content IPs and uncover new revenue opportunities! AccessReal for Print provides a digital identification system for each printed material or book. 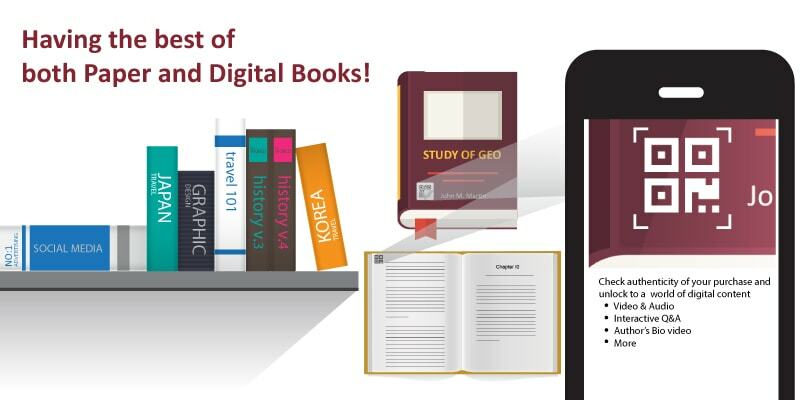 The patented, QR code-based identification mechanism can uniquely identify each book or printed material. With the unique identifier embedded, the publisher could have access to a rich set of solutions for anti-counterfeiting, track and trace, big data analytics and digital customer engagement marketing. AccessReal for Print can be paired with an easy-to-use mobile App and Wechat, the highly popular instant messaging app, for consumers to use their own devices to authenticate the product, obtain product information, and access to additional, feature-rich contents. Other than the product identity capabilities, AccessReal for Print empowers publishers to incorporate online static and dynamic digital content with their printed materials, based on insights from various factors such as user profile, reading progress, location, time and many others. 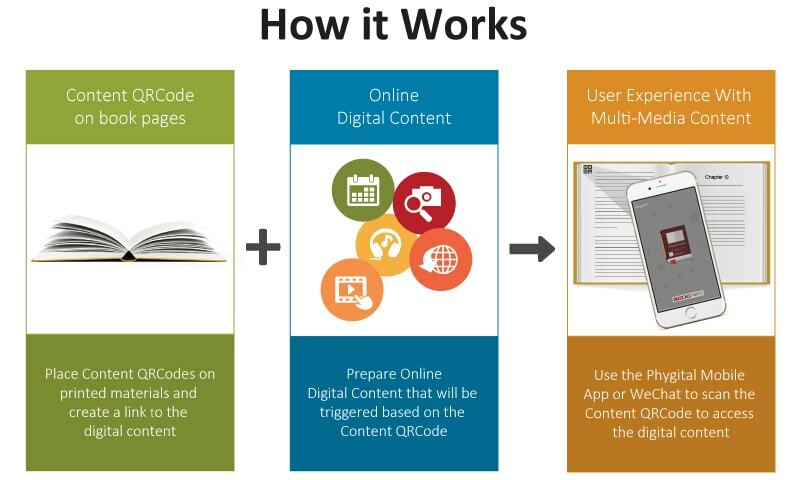 The common approach is by placing Content QR codes or AR-like feature in the relevant pages throughout a book. By scanning the aforementioned feature using a mobile device, users can have immediate access to the corresponding digital content. This new approach for bridging offline printed materials and online digital content has transformed the user experience and has set a new standard for publishing.